You know you’re an expert in your field when an article you write is published not once but three times on trade compliance blogs. On June 24, 2014 we posted an article by our Director of Compliance, Deborah Dorsett. In it she gives great advice on trade compliance and choosing an ITAR freight forwader. The advice is so great she was published in Export Compliance, Global Trade Compliance and Trade Compliance. This article is a must read if you ship ITAR controlled goods and use or are considering a freight forwarder. To read Deborah’s original post on our blog, please click here. Congratulations Deborah – we are proud of your continued success in trade compliance. Thank you for sharing your expertise with the world. 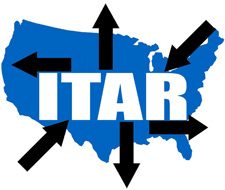 If you ship ITAR controlled goods, don’t go it alone. We have years of experience shipping goods subject to the International Traffic in Arms Regulations. 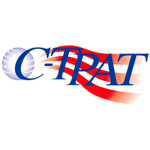 Please click here to contact our ITAR specialists. As a C-TPAT certified freight forwarder and customs house broker we are required to inform our import clients of their responsibility to report compromised seals, suspicious activity, or anomalies detected when receiving your containerized shipments. Should you receive a container where the seal has been broken or the number does not match the number marked on the bill of lading please report this to HNM as soon as possible. HNM will then report the finding to U.S. Customs as required. U.S. Customs also request that U.S. importers require their foreign suppliers to use PAS ISO 17712 standard security seals for their full container load shipments into the USA. Any questions regarding these security requirements can be directed to HNM’s import department or to your sales representative. 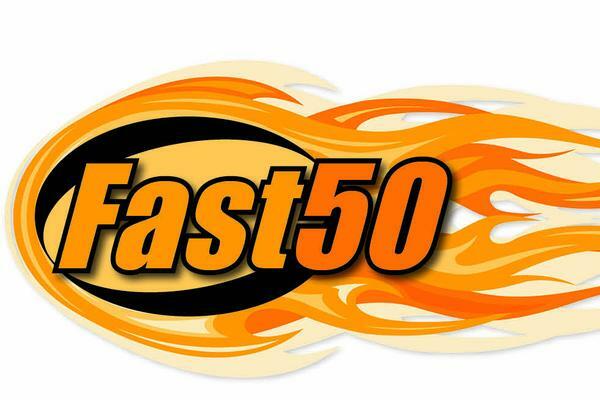 The Orlando Business Journal 2014 Fast 50 honorees were recently announced. The Fast 50 awards celebrate Central Florida’s 50 fastest-growing privately owned companies and is based on revenue by percentage growth from 2011-2013. HNM Global Logistics is honored to be ranked as one of Central Florida’s fasting growing businesses. As a customer focused company we want to take this opportunity to recognize our team and customers. THANK YOU – our growth and success are because of you. Congratulations to HNM Global Logistics and the 49 other companies on the Fast 50! Be sure to check out the June 27 weekly edition of Orlando Business Journal to see where we ranked on the list. Cargo theft is on the rise and thieves are becoming more sophisticated. Cargo theft can happen at any time to just about any shipment. The National Cargo Security Council (NCSC) estimates that the global financial impact of cargo loss exceeds $50 billion annually. Freight Watch International reports Mexico, Brazil, South Africa, the United States and Russia are the countries most at risk for cargo theft globally. Delayed Enforcement of new regulations for ATA Carnet Shipments! We’re happy to report ATA Carnets departing the United States WILL NOT be required to alter their current practice on/or after April 5, 2014 as was originally reported. 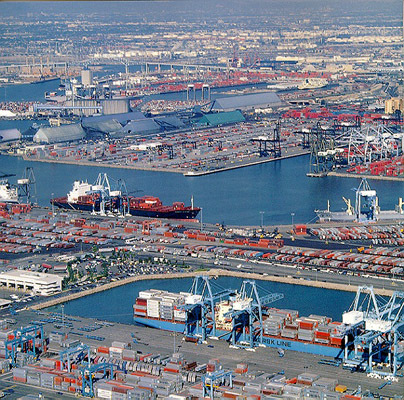 The US Census Bureau and Customs Border Patrol have delayed enforcement of new regulations for ATA carnet shipments. The enforcement has been delayed 180 days. Historically most ATA Carnets leaving the U.S. have been exempt from the filing of Electronic Export Information (EEI). As a result of changes to the Foreign Trade Regulations, many exemptions that exist today for ATA Carnet will be greatly curtailed. These changes cover both U.S. and foreign ATA Carnets, as well as those coming from and going to Taiwan (TECRO/AIT). At HNM we are big on continuous improvement. Our team focuses on development – daily. HNM Team Members are challenged to read at least one leadership book per year. Our CEO has a lending library in his office. Yes, old fashioned paper books. He’s not big on Kindle Books or iBooks (sorry Amazon and Apple). While I personally love them I can see his point – they wouldn’t work well with a lending library. We’d need multiple devices. Keri Hulme (author of The Bone People) says, “You want to know about anybody? See what books they read, and how they’ve been read.” We couldn’t agree more. We love to read and share and encourage others to never stop learning. Here are a few of our favorite books and most valuable lessons. What is a valuable lesson you’ve learned? Please share…. Check out our CEO Tony McGee’s interview with Sports Illustrated here. Our Director of Compliance, Deborah Dorsett, was featured in the Women on Business in the Huffington Post. You can check out the article here. HNM’s Tony McGee featured in Fortune. Read more here. Copyright © 2014 HNM Global Logistics. All rights reserved.